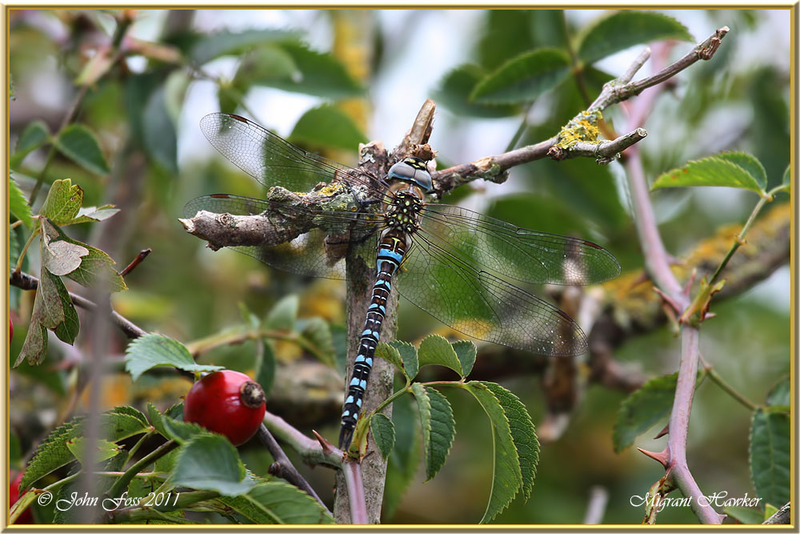 Migrant Hawker - This Dragonfly flies from July to late October. Large numbers migrated to the UK around mid 1940's. 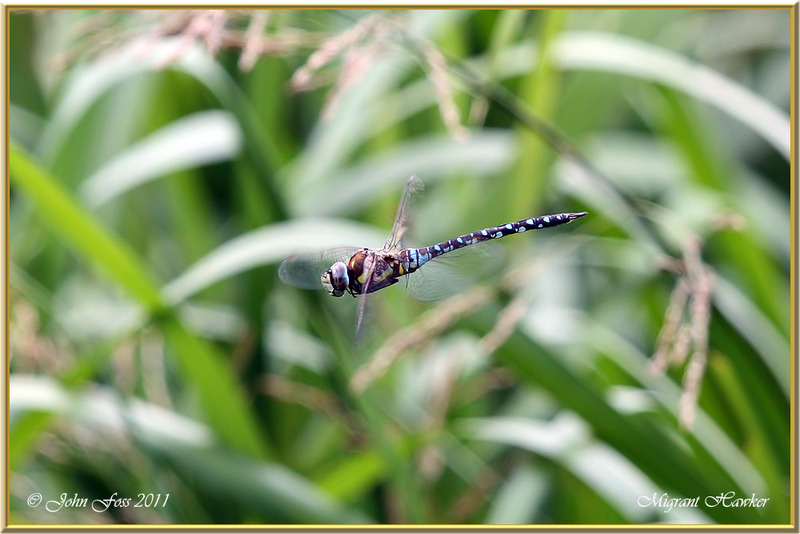 Before then this was a very rare Dragonfly to Britain. These photographs taken at Raynesway nature area in Derby.